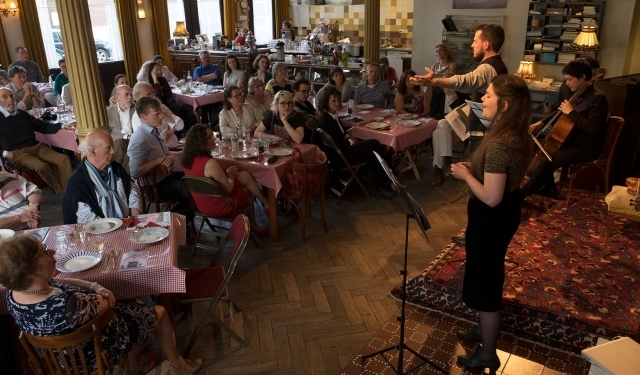 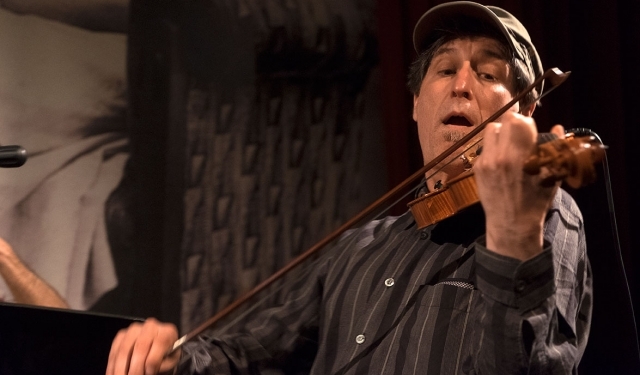 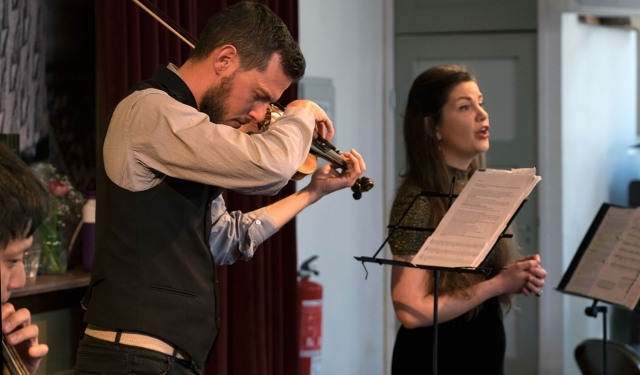 KUNSTENISRAËL organises its own concert series, Music Connects. 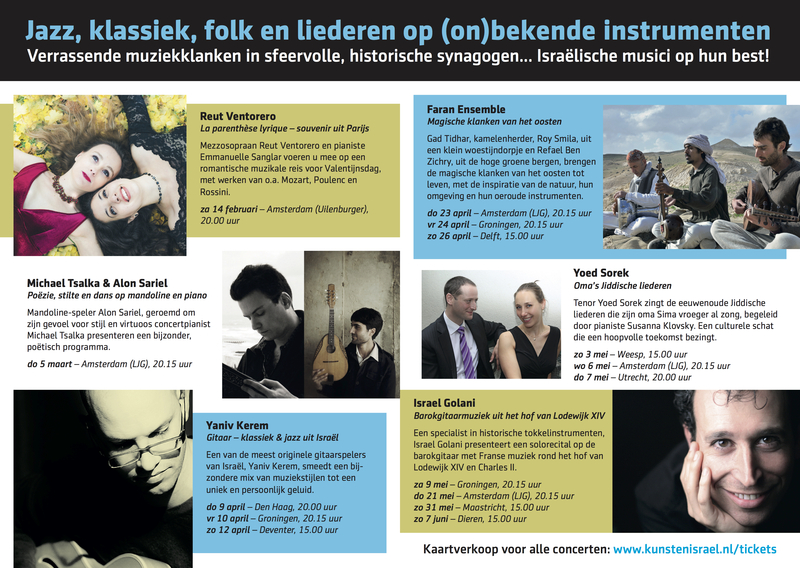 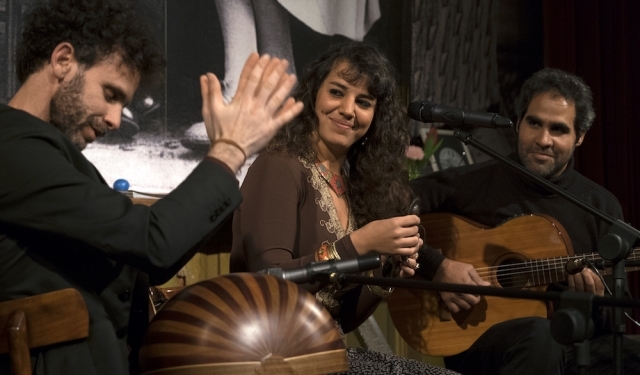 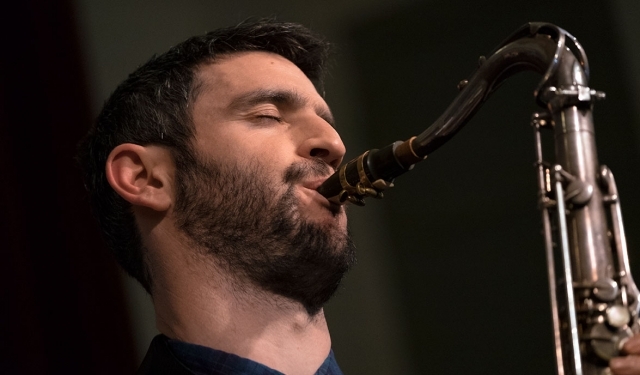 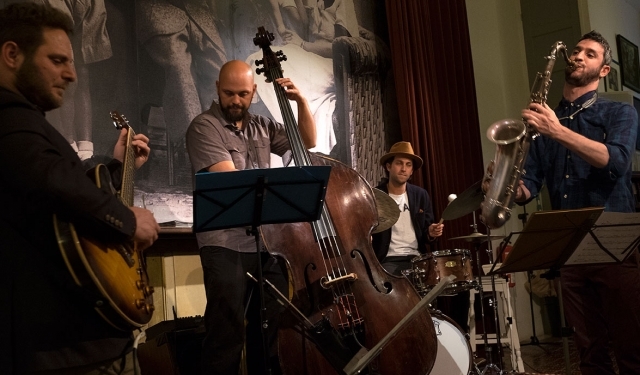 The series consists of supplemental performances by Israeli musicians who are already booked in or near the Netherlands. This allows a larger Dutch audience to make acquaintance with a broader spectrum of music ensembles from Israel. 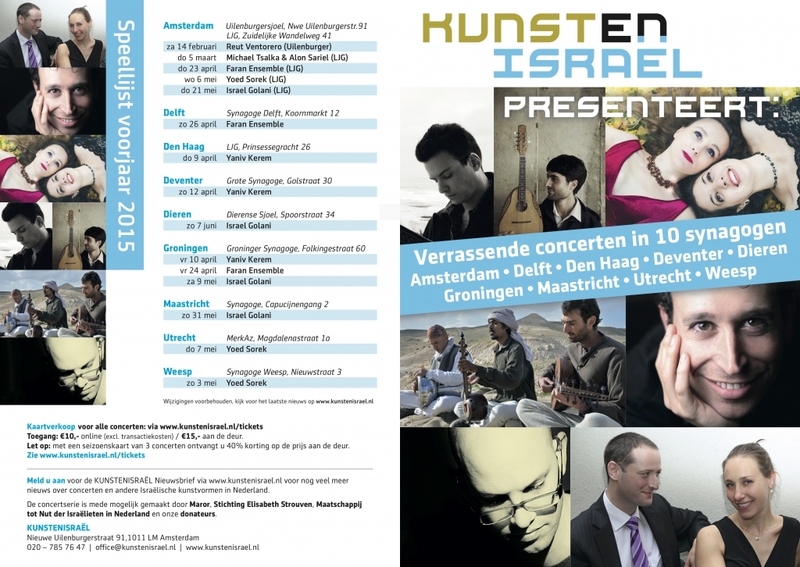 If your ensemble will be performing in the Netherlands, feel free to write us via concert@kunstenisrael.nl to inquire regarding the terms for participation in the series.